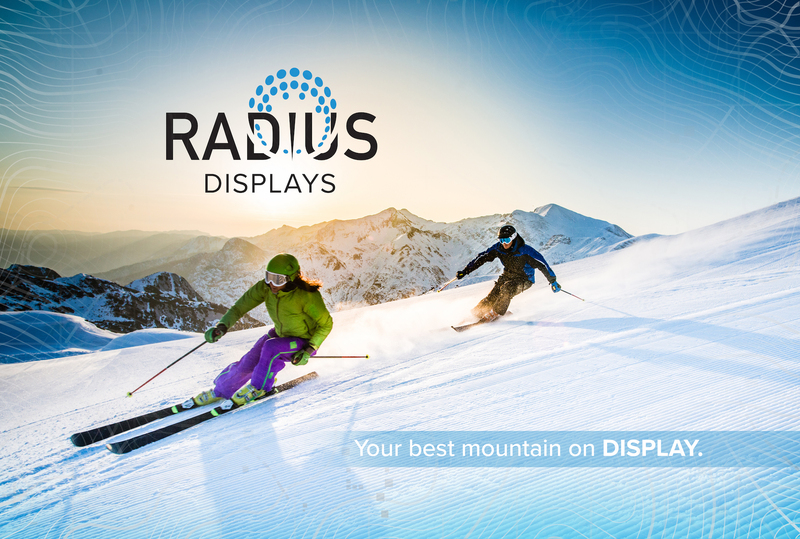 Radius Displays is a digital signage and street furniture company who provide a full range of services including consultancy, engineering, design, and supply. 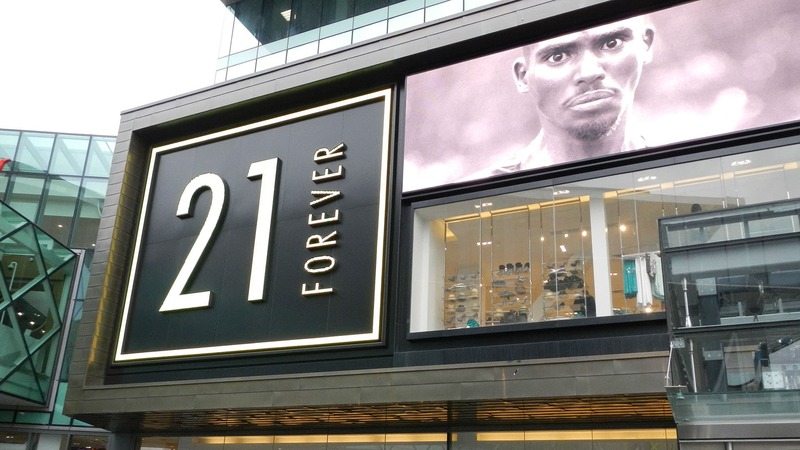 Our vision is to empower our clients’ ideas through designing and supplying world-class digital displays and signage while offering our technical expertise from concept to construction. 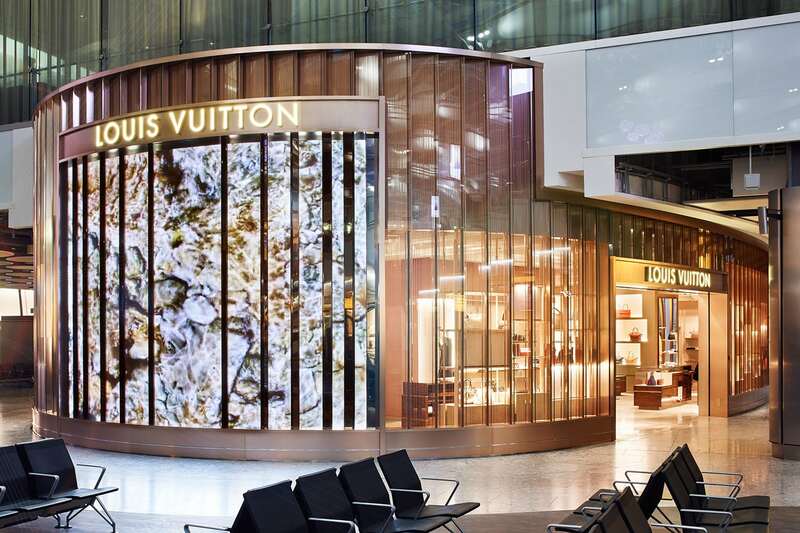 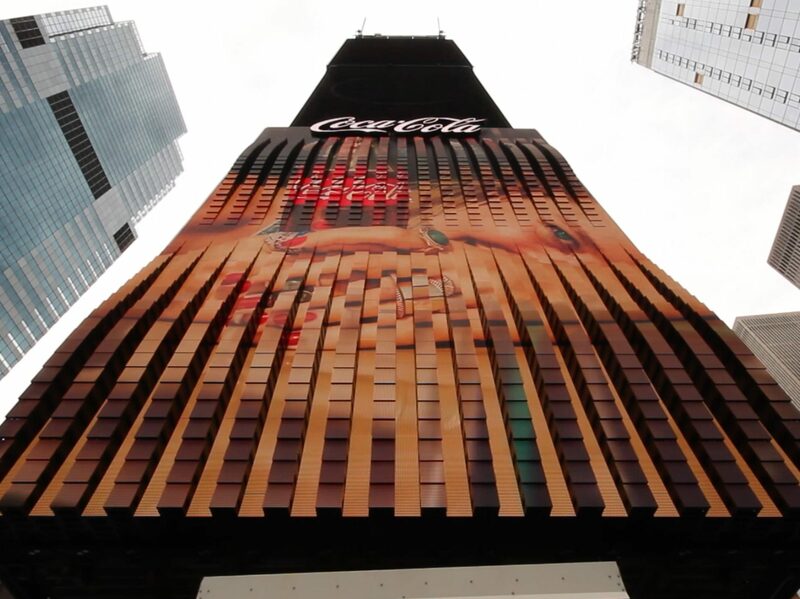 With over 20 years of experience within the industry, Radius continues to expand their global client base and produce some of the world’s most innovative digital signage and street furniture for leading brands such as Louis Vuitton®, Coca Cola®, Forever 21® and Nespresso®. 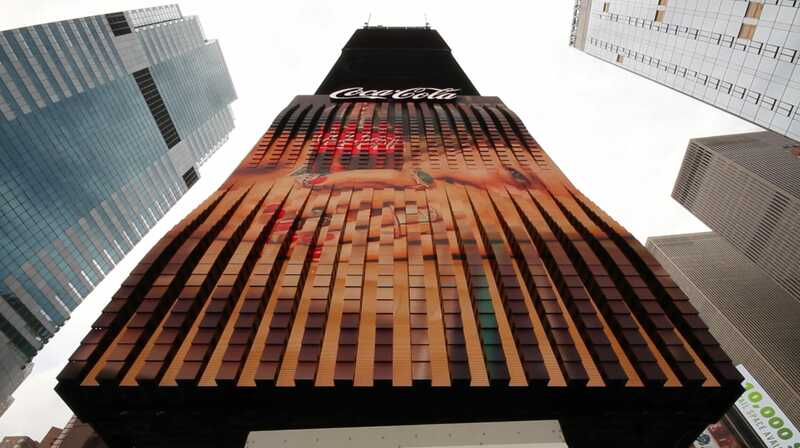 Our team of engineering and design experts are experienced in taking the visions of our clients and creating the highest quality urban street furniture and advertising structures available today. 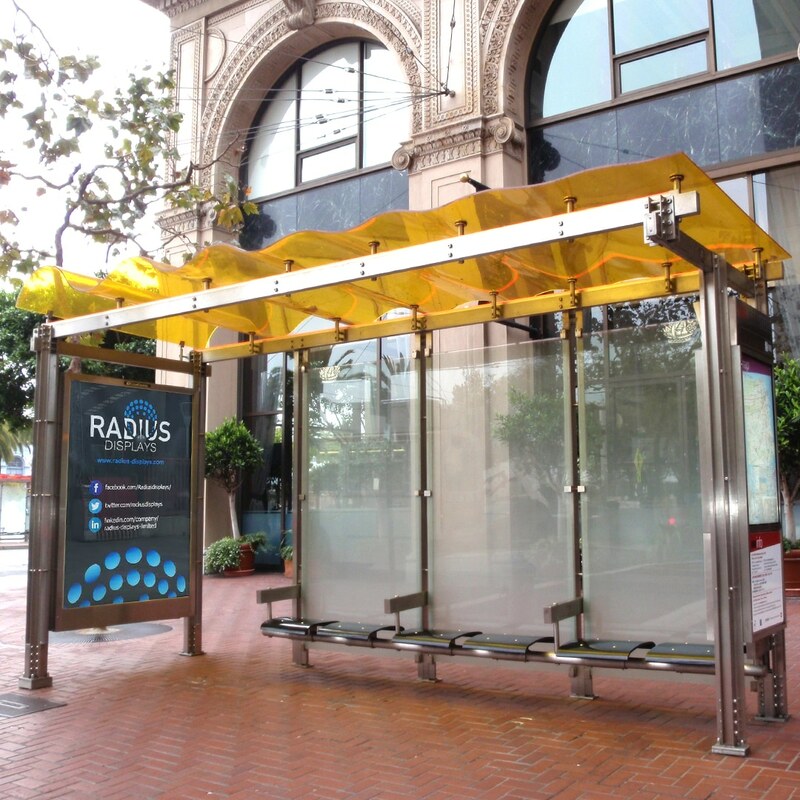 We create integrated street furniture made of the finest materials and use LED lighting to enhance visibility. 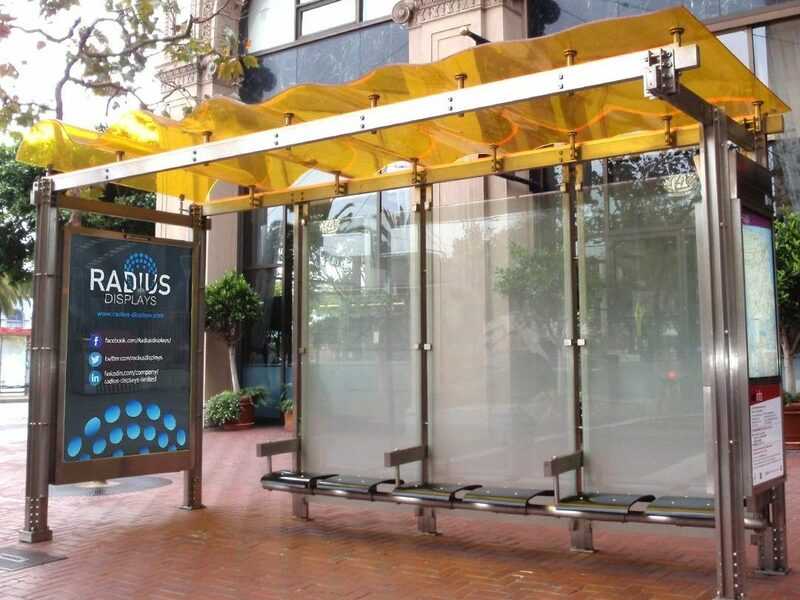 Radius is part of the solution from the conception of the idea continuously through to installation. 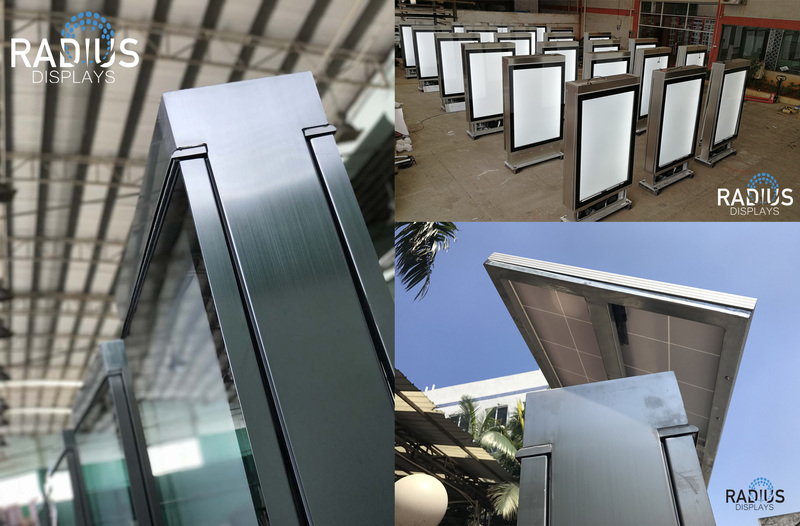 Our clients have come to rely on our quality control oversight and attention to every detail to create the highest quality urban street furniture. 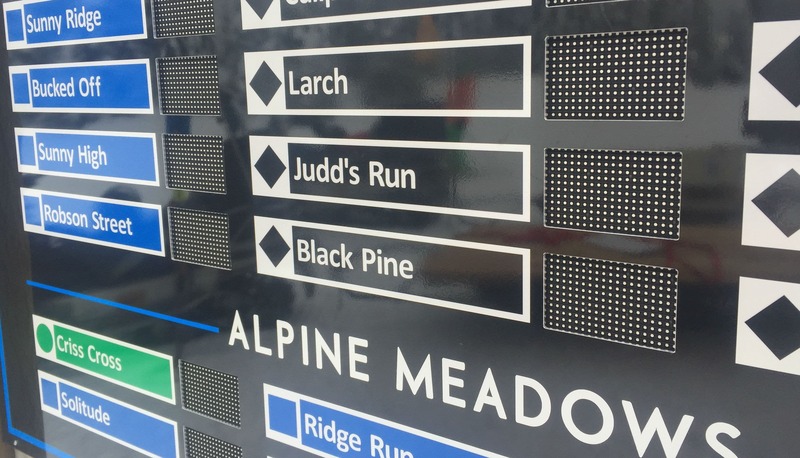 Radius understands that skiers’ expectations are changing and the need for real-time information is crucial to their on-mountain experience. 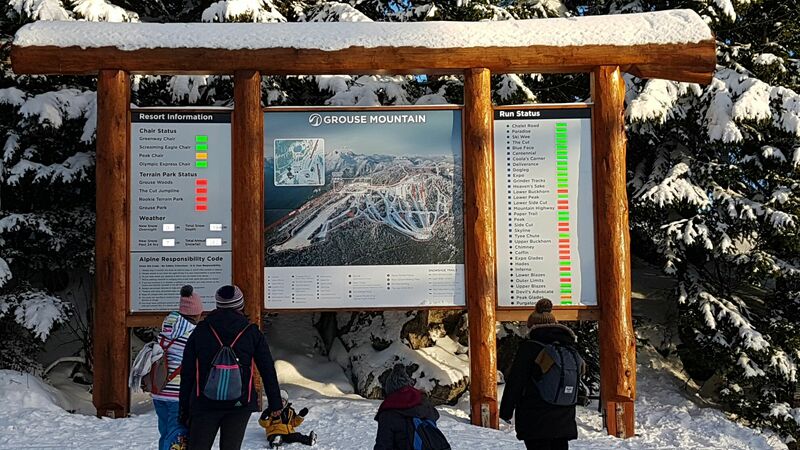 We are on the leading edge of using LED technology to enhance message delivery and real-time lift and run status updates to enhance skiers’ experience. 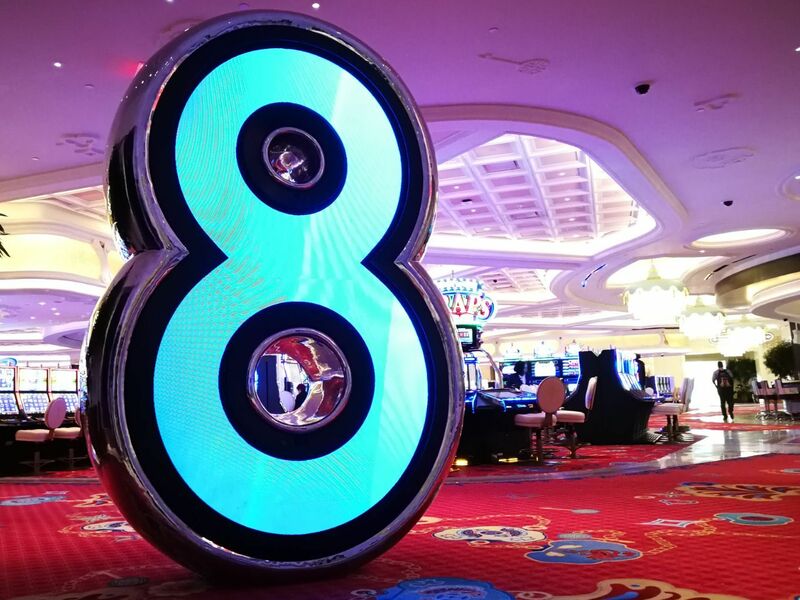 Our displays and ability to integrate resort engagement tools allow instant updates and targeted messages that visitors and guests come to expect.